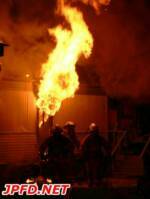 Around 9:00pm firefighters were called to a reported structure fire at 5801 Airline Drive. 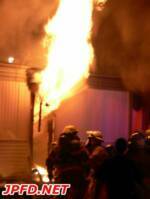 Firefighters en route were advised by dispatch that multiple calls were coming in regarding the location. 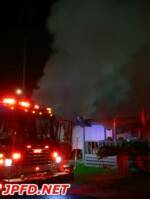 Crews encountered fire in a one story mobile home and quickly knocked the fire down.